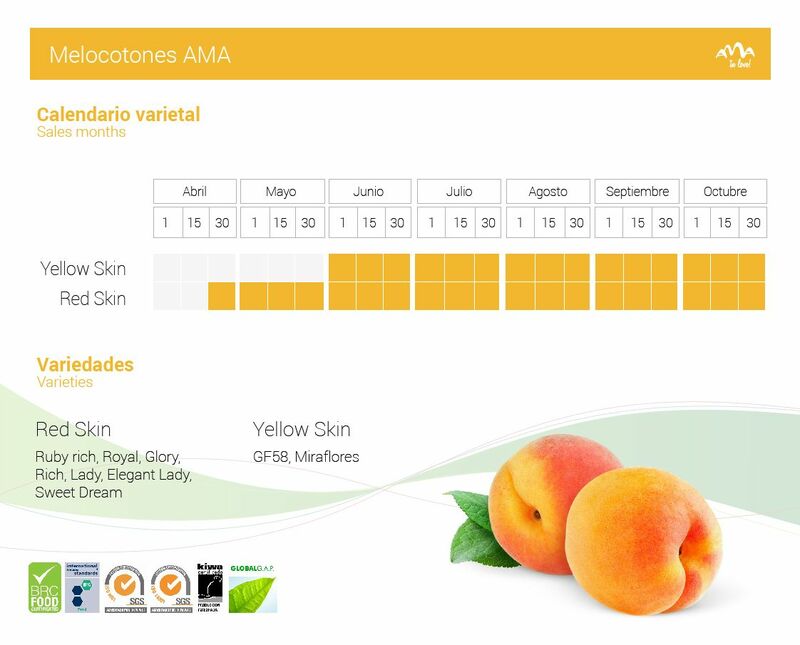 Our peaches AMA have excellent quality and flavor due to mountainous microclimate and nutritious soils that help to develop big size fruit with high level of sugar. Our yellow skin peach is grown using the technique of peach bagging making our fruit grow healthy and protected from any type of insect/pest and bad weather conditions. We know that all fruit has beneficial properties for our body but especially peach for being rich in carotene, vitamin C and selenium is considered as one of the best fruit. From the end of April to mid-October. 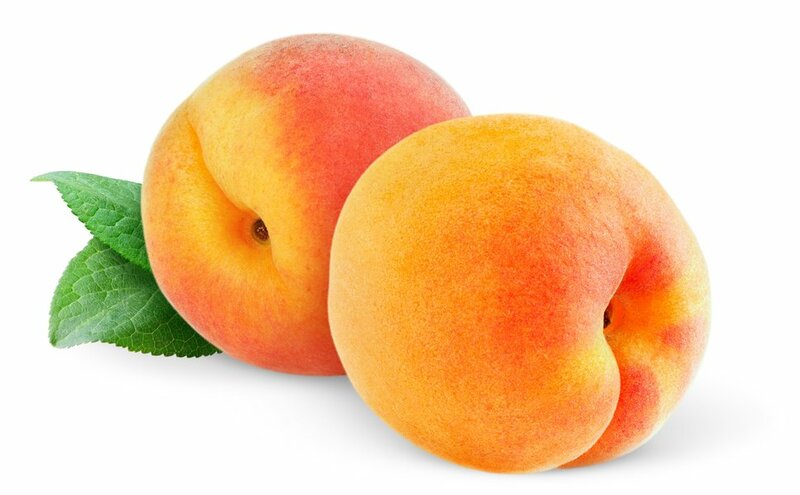 Peaches help to prevent infections. Our secret IN LOVE: blend a peach AMA, heat it, mix it with tea and say GOODBYE TO COUGH!